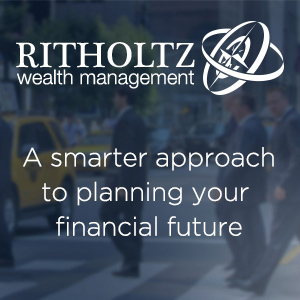 At Ritholtz Wealth Management LLC, we help people plan their finances and invest their money. For more on our fee-only registered investment advisory firm, please request more info from us. 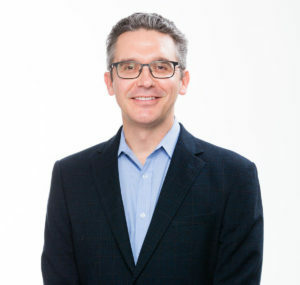 If we can help you with your investments in any way, please feel free to reach out. New to investing? Check out Liftoff and take the most important step in your financial life.